Just back from a wonderful but far too short visit to Westport, Co. Mayo where the sun SHONE! 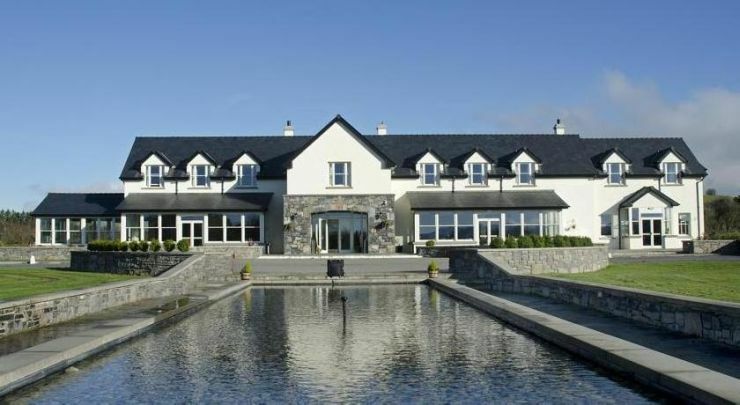 In fact not only did it shine for the entire two days of our visit, it was still shining when we sadly had to leave the beautiful Westport Country Lodge Hotel situated some 5 kilometres from Westport, in what must be one of the most idyllic of locations. With Crough Patrick glowing in the distance, all around you is rugged, unspoilt countryside. As we had arranged to dine in Westport that evening, we took short taxi to the quaint Georgian town centre. Sol Rio is located upstairs on Bridge St.above their thriving coffees shop. On arrival we were warmly greeted by Sinead who owns Sol Rio with her Portuguese husband Jose. Sinead runs front of house and Jose is king of the kitchen. We were shown to our table which had a lovely view over the bustling street below, being a Saturday night the heart of Westport was really buzzing. Menus arrived along with some fresh breads, a brown bread & a treacle bread. The treacle bread bringing back many happy memories of the same treacle bread my grandmother would make. 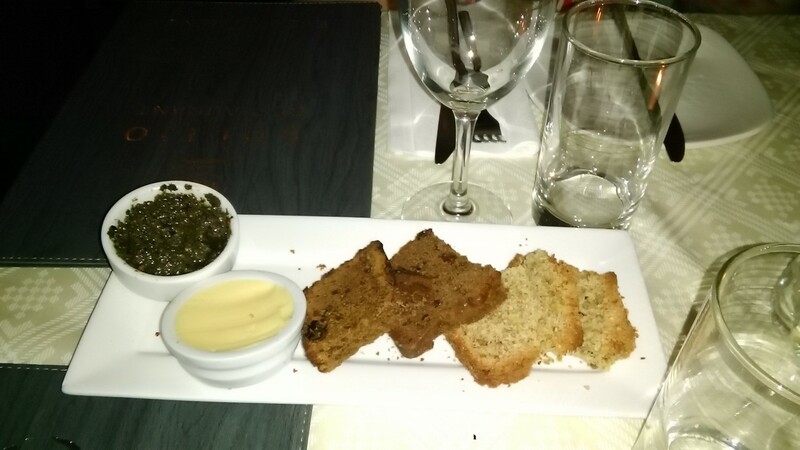 The bread made in-house came with a creamy butter and a delicious tapenade, so nice we needed seconds. We also enjoyed two glasses of what had to be one of the best proseccos I have had in a very long time. There is plenty of choice on the menu, we almost closed them and asked for them to send the lot to the table. Thankfully Sinead popped over to suggest some of the must haves, again we were torn but she explained in detail how each dish was prepared and from where the ingredients had been sourced whilst gauging our mood and in the end Sinead guided us to our choices and boy did she hit the nail on the head. As my mother & I went to opposites on the menu (I was all about the specials of the night, the game and Mom was fish all the way) I was finding it tricky to pick a wine that would work for us both. Sinead knowing her menu, flavours and her wine list inside out took over and suggested we each get a carafe to pair with our opposing dishes, with a quick check of our tastes in wine she made the decisions for us. For my Mom, she chose a white Portuguese, Crasto, clean fresh, delicately floral with a lovely salinity running through it which made it a perfect match for all the seafood she would enjoy. For myself Sinead chose a red, Minervois which was fruity floral and elegant a perfect match for my game feast to come. To start Mom went with a classic she had not had in years Coquille St. Jacques, upon asking how it was she just smiled and murmured her delight, the scallops were just perfect, juicy and full of flavour, the sauce and the creamed potatoes exactly right. I went with the duck confit, so balanced I believe I declared it to be one of the best I had ever tasted. For mains I went with the Athenry Venison served with a melody of vegetables. This was absolute perfection, perfectly cooked and presented a real treat with each bite melting on the palate. My mother chose Arroz de Marisco, a traditional Portugesse dish with local mixed shellfish; prawns, mussels, lobster, crab claws & clams tossed with arborizo rice, a specialty from Jose’s local town, knowing this she ordered it, as it was a dish she almost lived on when she last visited Portugal. This beautiful dish with its huge mixture of shell fish, rice and a light but wonderful tomato and herb liquid brought back so many happy memories for her. Rich and plentiful would describe it well. The deserts were works of art, it was almost a shame to eat them but we got over it and jumped in. Mom’s Tiramisu was delicious, not too sweet with just enough Tia Maria to lift but not dominate, while I again had the nights special; a delightful Pear Tart which I loved. We each rounded off the meal with an espresso, it had to be the best espresso I’ve ever had in this country. Overall we had a great meal, service was efficient and attentive but not to the extent that you would feel interrupted, the food was perfectly conceived and executed and really rather good value. Our food and wines were balanced and complimented each other rather well which can only come from people who know love and care about it and Sinead & Jose really do. They have so much energy & passion it comes across in what they present to their diners. 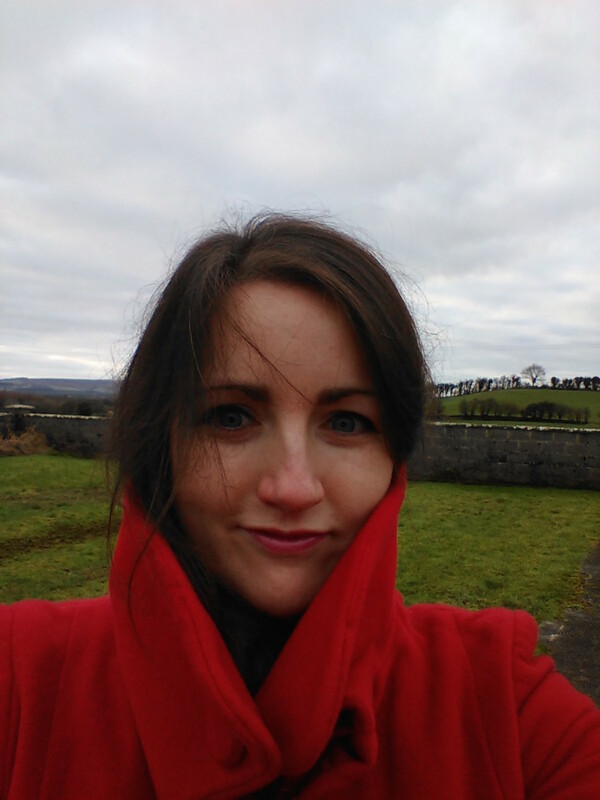 I love the west of Ireland and our whole experience only strengthened that love and the joy it brings. The hotel was relaxing with views to rival many others and Sol Rio was a real find so much so that I am already planning my return visit. They all took great care of us and really showed us why ‘The west is the best’ and Westport was named by the Irish Times as being ‘The best place to live in Ireland’.